Kedron Car Electrics, Air Conditioning and Mechanical are capable of carrying out all of those repairs. Whether you have the absolute latest model of Mercedes Benz or a 1920’s Vintage car. Kedron Auto can keep you on the road. Today it requires an expert with approved knowledge and skills to service the level of sophisticated automotive technology. With not only these skills but also with confidence Kedron Car Electrics, Air Conditioning & Mechanical can carry out any repairs. With over 45 years of experience and the help of the newest tools, machines and also computer available to the automotive world we are in the right position to help you and your vehicle with all of your automotive needs. We use the world’s best products and carrying out all repairs and workmanship with safety and reliability in mind. 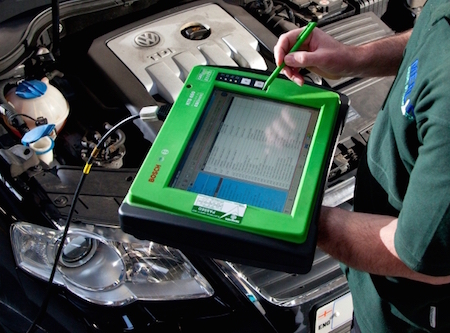 Kedron Car Electrics are your green service centre. 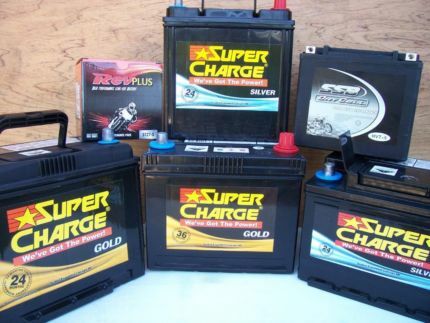 For the sake of our environment, please dispose of old car, 4wd, marine and truck batteries correctly. 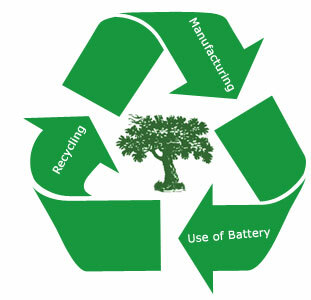 As a free service you can drop your old automotive batteries to our workshop and we will send them to be recycled rather than end up as landfill. If it is after hours just leave them near the front door.